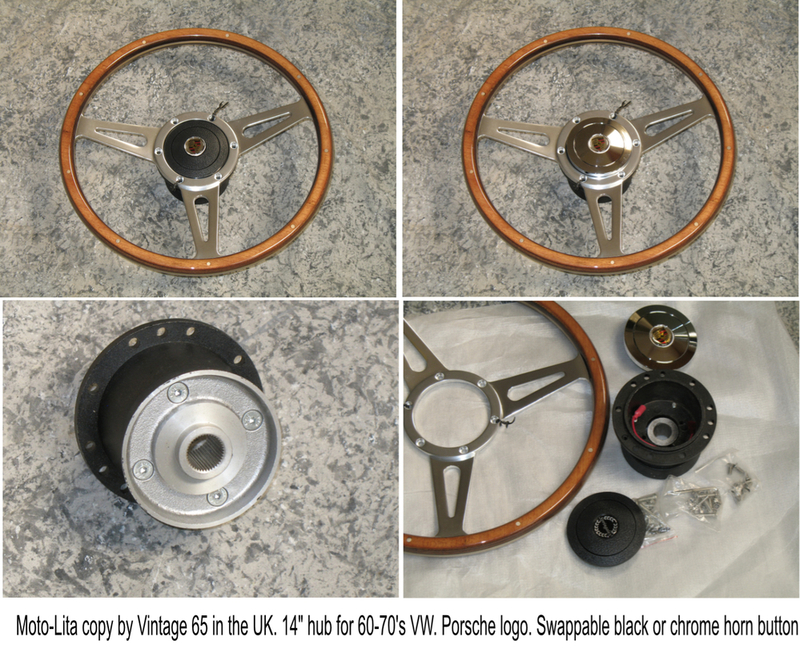 I ordered these parts from Vintage 65 in England for use on the JPS coupe Steele could not finish. I paid $350 for all. Selling to raise money for attorney fees (ha). The wheel is 14" and part number 43SPCW. The hub and black and polished horn buttons is #SB018-HPTP1. i bought a Motolita steering wheel, hub, etc for my 65 Tiger,,,Excellent quality, materials, finish and fit..no worries on quality of finished product. What is the story on the car that JPS couldn't finish? Does a post already exist? Yes. Not the time or place here but research past posts. It may seem dead but is very much alive. Serious headway made just today. These parts, along with a bolt-on stainless stinger I made (will be posting soon) were intended for that build and why I have no need for them now. They are all new items. Wheel sold. Thanks SOC and buyer.